What’s the story? 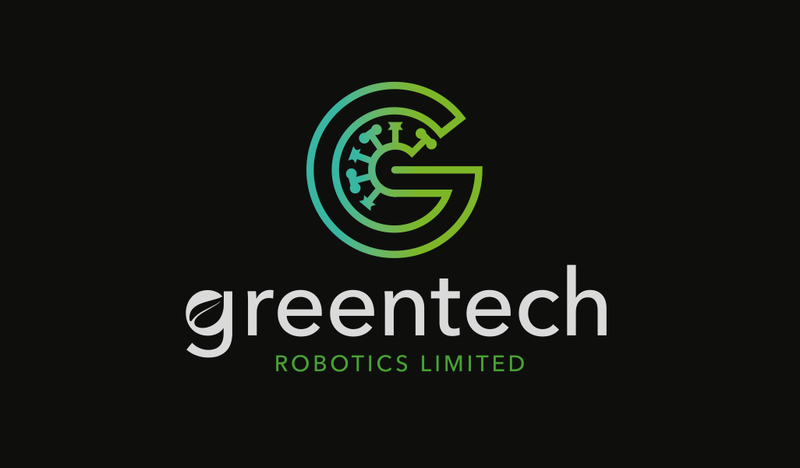 Specialists in seeding and harvesting high density salad mix and baby carrot crops, world-leading Greentech Robotics Ltd approached us to develop a new brand identity that reflected their innovation and environmental approach to harvesting. 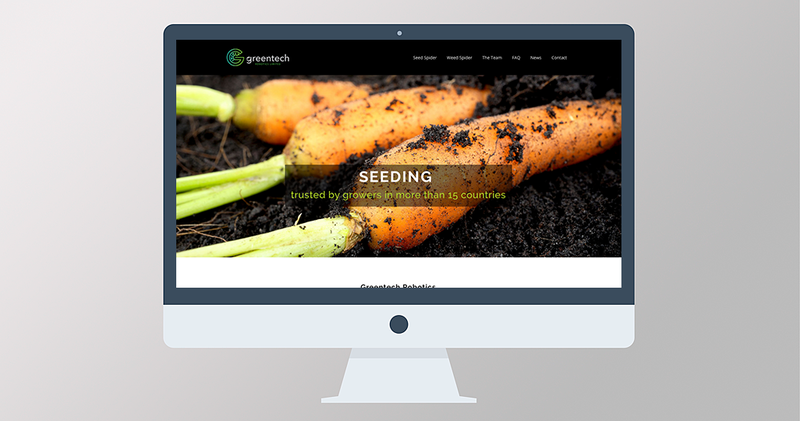 Starting with G letterform, we crafted an icon that also incorporates a unique patented sponge rotor, integral to the success of seed spreading. 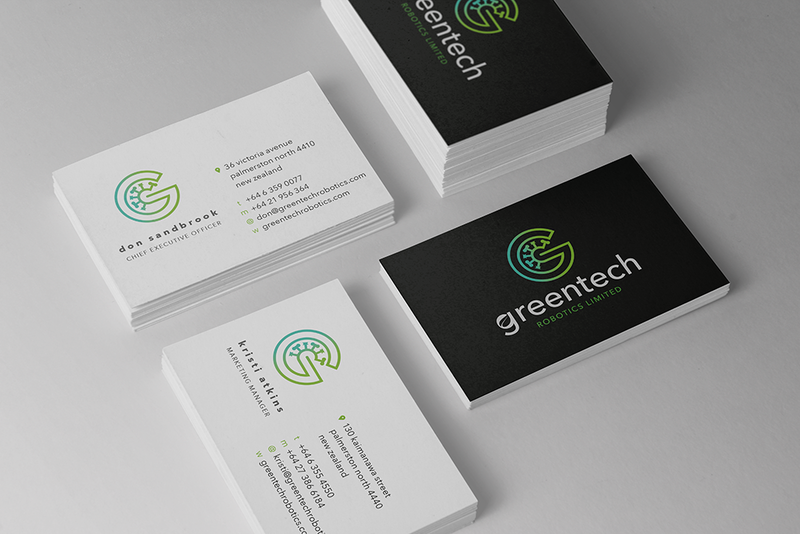 Typographically, we integrated a leaf into the ‘g’ of the word ‘greentech’ to tie the identity back to its agricultural roots.